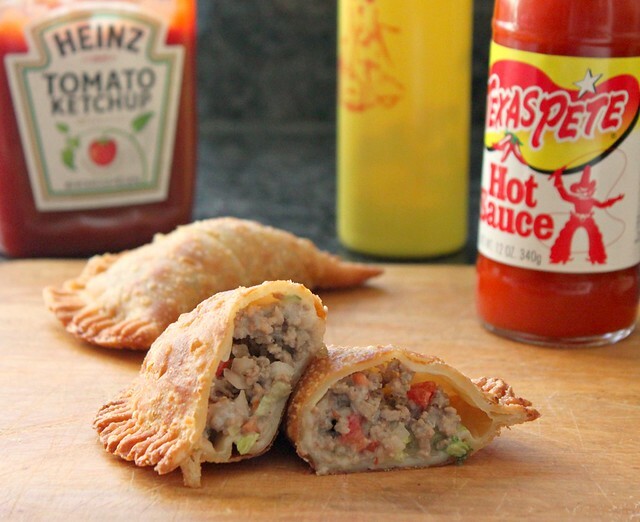 Kitchen Snaps: Cheeseburger Empanadas ~ Baked or Fried! 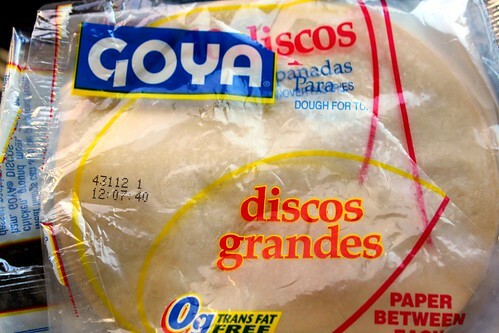 More of an, "idea" than a recipe...I found these Goya empanada wrappers in the freezer section of our local grocery store. They come ten to a pack and are super easy to use! 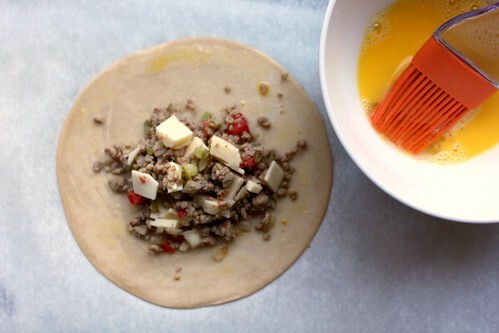 Just thaw (they thaw quickly) and get stuffing! The filling options are endless! This is absolutely what I need. I'm so not a fan of making dough and always cheat with pre made. I'm loving this alternative. Mmmmmm.. I've made something very similar to this before... they were so good I forgot to take pictures of them!!! I didn't realize these wrappers were available and I can see many uses for them. 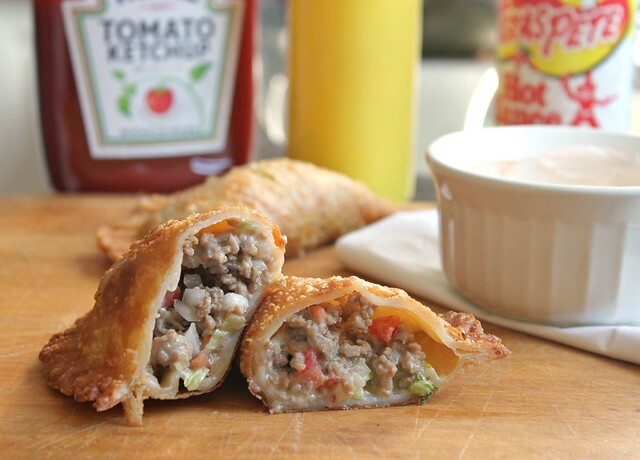 Yours look delicious and I like stuffing them with a complete burger. Holy yumminess! you are so full of great ideas! Did I mention I'm starving? 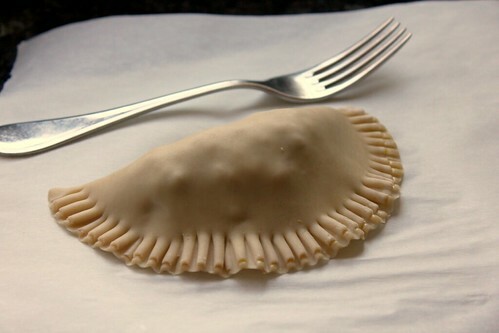 Oh my favorite empanada! 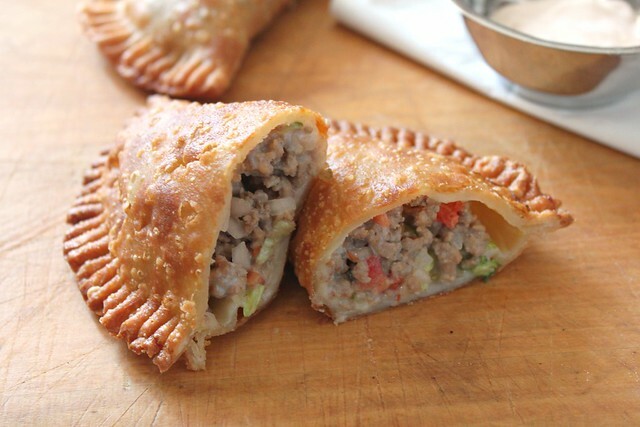 These are great with chicken soup or mushroom soup. It is 10.15 in the morning and you just made me really hungry! 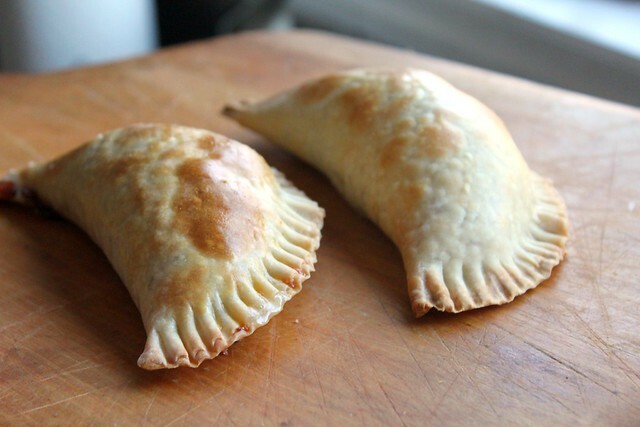 i <3 empanadas. pizza is my favorite flavor.